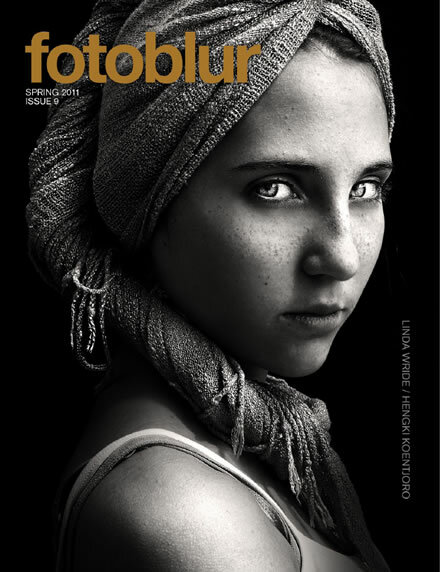 My Foto “Watching you” is published in the latest Fotoblur – Magazine “Spring 2011”! Fotoblur Magazine is a revolution in the world of photographic art publishing, one in which we, the artists, create our own destiny. We are both the creators of the art and producers of this publication. We are artists with a vision; a vision to combine our creative forces into one. You can download the Fotoblur – Magazine Spring 2011 here.